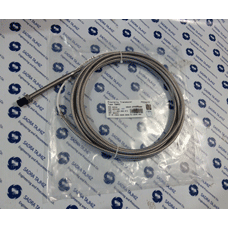 CA280 - Piezoelectric Accelerometers without ElectronicsP/N: 144-280-000-015-54°C to +260°C, 100 pC/..
Galvanic Separators TYPE: GSI 130 PN: 244/130-000..
IPC 704PN:244-704-000-042A2-B01-C10-D20-E2-F10000-G0-H0-I0IPC704 - Signal Conditioners for Piezoelec..
IPC704 - Signal Conditioners for Piezoelectric TransducersP/N: 244-704-000-042Ordering code : /A2/B0..
2-CA134P/N:144-134-000-202CA134 - Piezoelectric Accelerometers without ElectronicsP/N: 144-134-000-2..
Piezoelectric AccelerometerType: CA 202P/N: 144-202-000-105Input power requirements : NoneSignal tra..
EC069PN:921-069-000-701EC069 - Cable AssemblyP/N: 921-069-000-701MI cable, VM 7/16"-27 UNS-2A/2B hig..
EC119PN:922-119-000-002EC119 - Cable AssemblyP/N: 922-119-000-002Ordering code : /L1:05000/L2:05000K.. 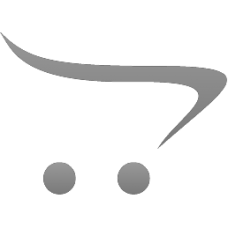 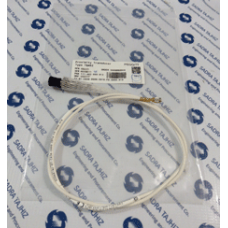 Proximity Transducer for reverse mount with tipP/N: 111-412-000-013Ordering code : /A2/B1/E010/F0/G0.. 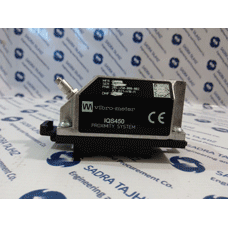 Proximity TransducerP/N: 111-402-000-013Ordering code : /A2/B1/C030/D000/E010/F0/G000/H01with tip Ø .. 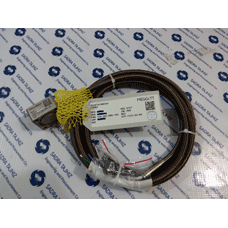 Proximity TransducerType: TQ 402 P/N: 111-402-000-013Ordering Code: /A1/B1/C092/D000/E050/F2/G048/H0.. 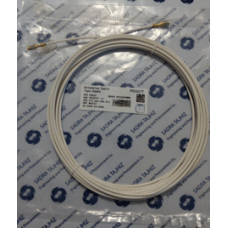 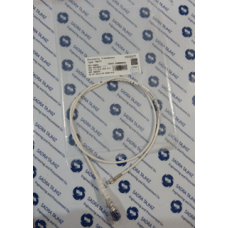 Proximity transducer conditionerwith self-locking connectorP/N: 204-450-000-002Ordering code : /A2/B..
Proximty transducer extension cableP/N: 913-402-000-013Ordering code : /A2/E090/F0/G000Proximty tran..
Meggitt Vibration TransducerPNR 4-131-0107Manufacturer : Meggitt..